What Are Michigan's Fireworks Laws? The State of Michigan now allows the sale and use of consumer fireworks, including firecrackers and aerial devices like bottle rockets and Roman candles (a long tube that shoots stars into the air). 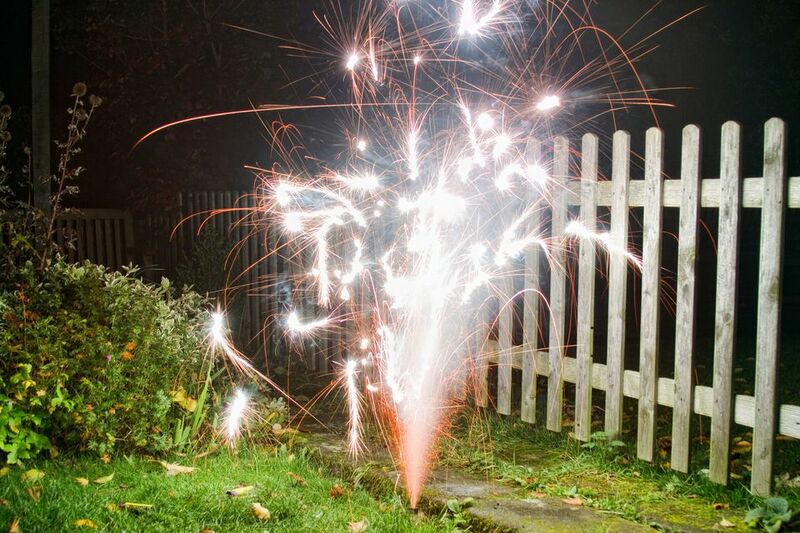 Of course, the miniature or toy versions that are more limited in terms of noise and explosive power are also available, including sparklers, cone and cylinder fountains, toy snakes and smoke devices. The state's fireworks laws are codified in The Michigan Fireworks Safety Act, but the important bits are set out in layman's terms in Fireworks in Michigan.